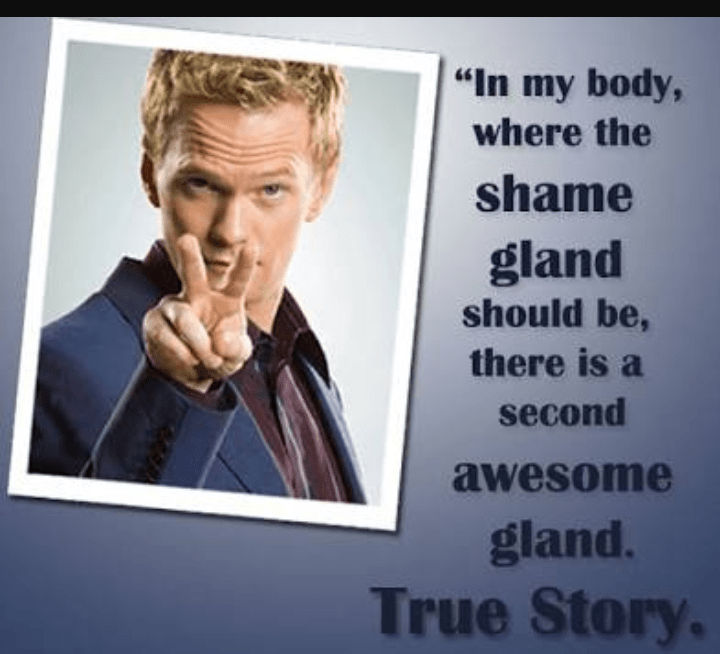 Barney Stinson is basically the synonym of awesome. Throughout the 9 seasons of How I Met Your Mother, Barney Stinson has given us some of the best punchlines ever. He is by far one of the funniest characters on T.V. So, keeping this in mind, let us take a look at 23 funniest Barney Stinson quotes ever.